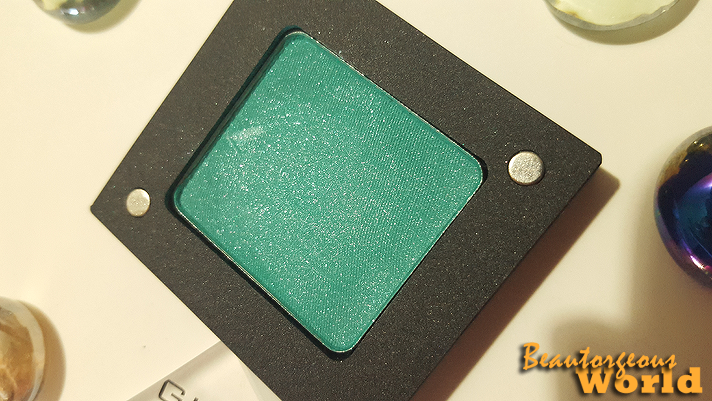 As you guys know Inglot Cosmetics studio recently launched in Islamabad and in my goodie bag i got three products to review. So i am going to review and swatch these three products on three days in three different posts. 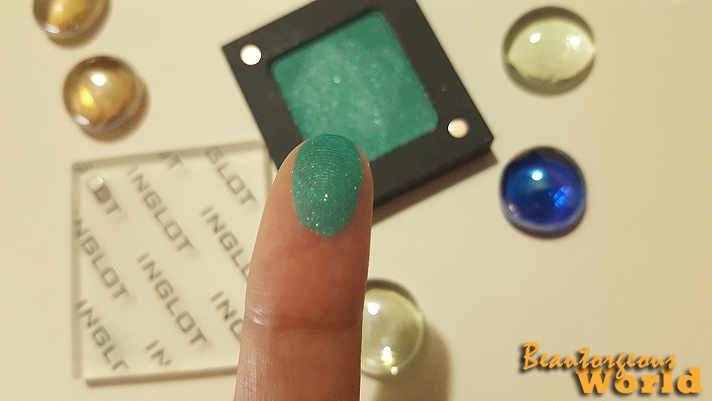 Today is Day 1 of "3 Days of Inglot" series on my blog and i am reviewing Inglot's single eyeshadow - Double Sparkle Square 504. 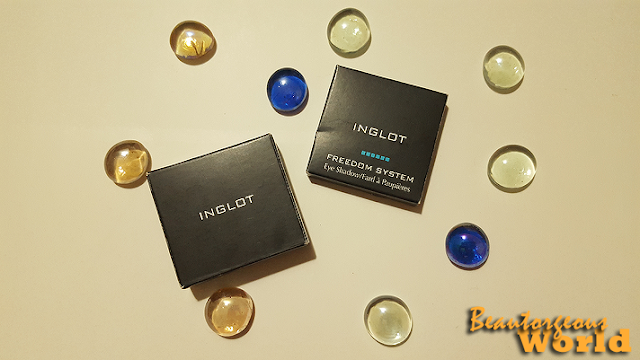 Firstly i will tell you about Inglot's freedom system. Inglot allows you to make your own palettes. They basically give you a magnetic case/palette and you can choose any shade of blush/eyeshadow you like from the entire range and then you put that eyeshadow/blush pan inside the magnetic case and you're done. In this way you can design your own custom palette, how amazing is this!! 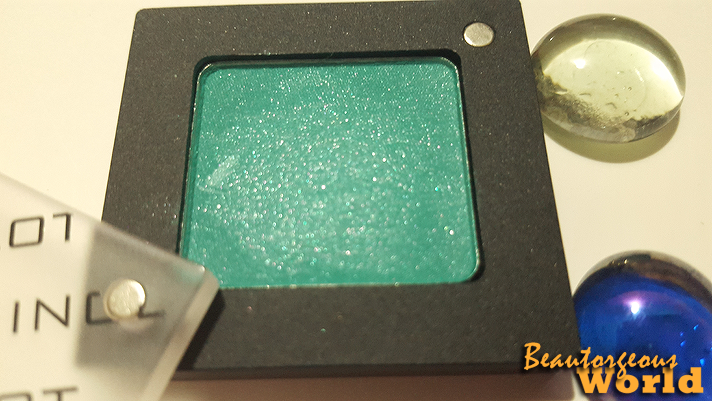 The eyeshadow shade which i got is 504, it is a shimmery dark green shade. I fell in love with it in the very first swatch. 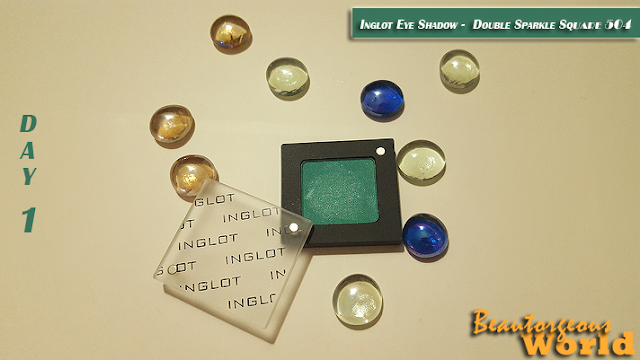 Inglot eyeshadows are crazily pigmented which is so amazing !! They are long lasting and blends like a dream. The bottom of the magnetic case is quite sturdy,so it won't break easily but the glass cover can easily break. Honestly i have no issues with the glass cover, i absolutely love the glass cover, it gives a very classy look to the palette. 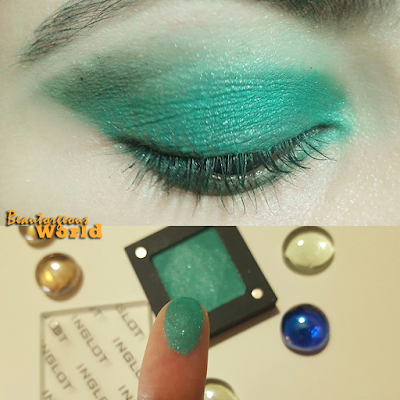 Inglot is available in all the big cities of Pakistan: Islamabad, Karachi, Lahore and Multan. 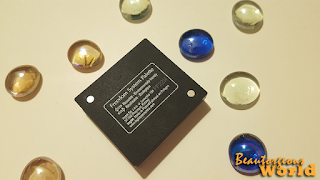 Please leave your suggestions regarding my blog below in the comments section, i would love to read them. Thankyou so much for visiting.